NEWTON Primary School students have mixed environmental consciousness with creativity. 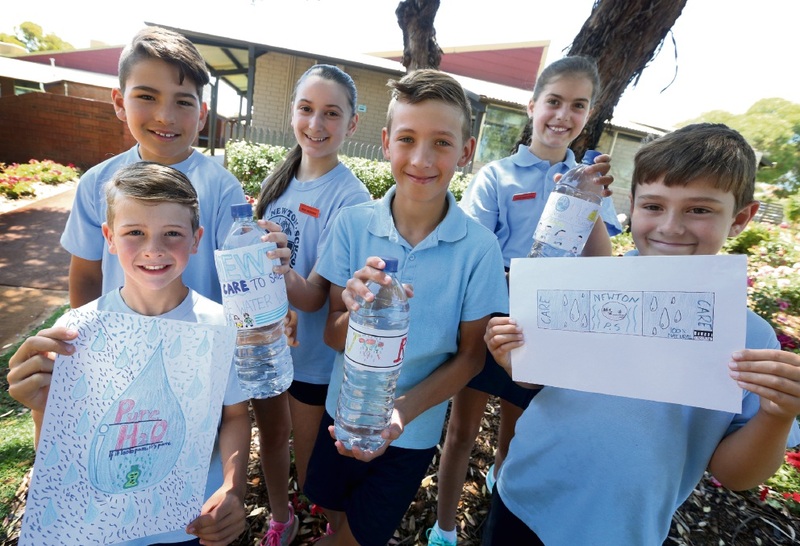 Students were asked by the school’s waterwise club, H2O Heroes, to design a bottle label with a message promoting conservation of the precious resource. Teacher Narelle Collins said about 50 students took part. 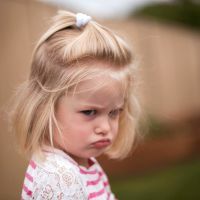 “The entries were fantastic,” she said.